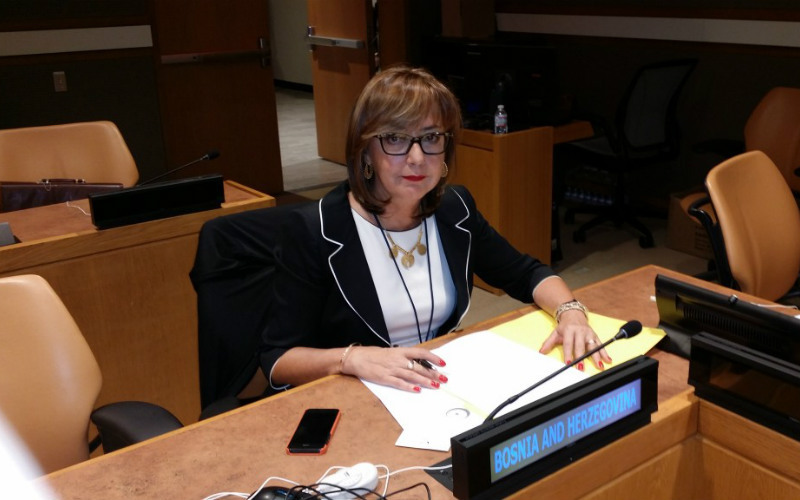 On September 22, 2014, the Permanent Representative of Bosnia and Herzegovina to the UN, Ambassador Mirsada Čolaković addressed the ministers of foreign affairs at the ministerial meeting of the OIC Contact group country members for Bosnia and Herzegovina at the UN in New York City. She spoke in the name of the Deputy Chairman of the Council of Ministers and Minister of Foreign Affairs, Dr. Zlatko Lagumdžija. In her address, the Permanent Representative of Bosnia and Herzegovina to the UN, Ambassador Mirsada Čolaković expressed her best wishes to the recently elected OIC secretary general, Dr. Iyad Madani. Thanking the OIC and its member countries for their understanding, cooperation and solidarity for Bosnia and Herzegovina, Ambassador Čolaković informed them of the extremely difficult time BiH has been going through after the catastrophic floods this year. 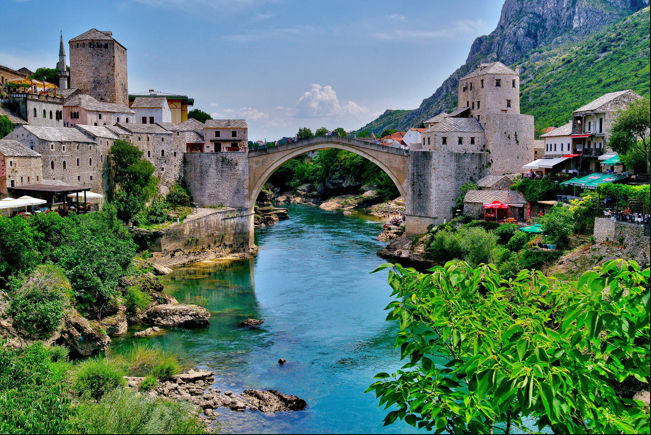 The floods affected around half the population of Bosnia and Herzegovina, but citizens displayed great solidarity for one another, as well as for affected neighbor countries and the wider surroundings. While speaking of the donors conference in Brussel, Ambassador Čolaković emphasized the active involvement of the OIC country members and their help during this difficult time. 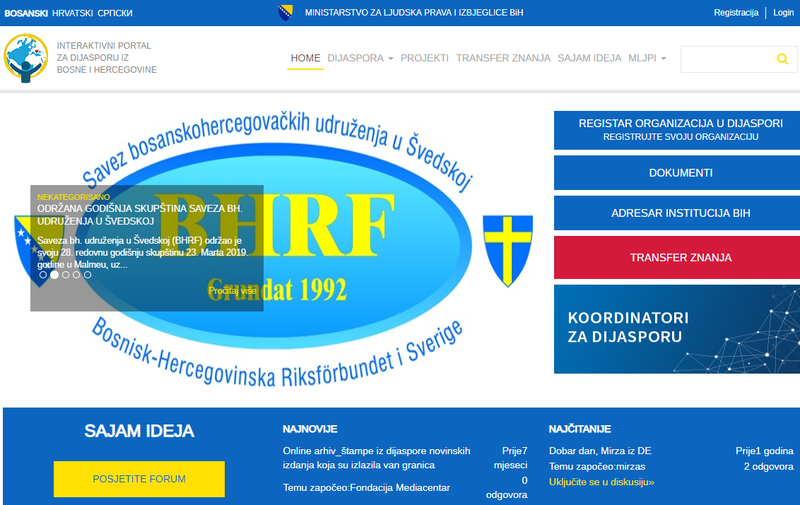 She indicated the urgency to implement the promised donor resources in the reconstruction and renewal of Bosnia and Herzegovina in order to assure that citizens, who have lost their houses will have a roof above their head before the winter begins. Ambassador Čolaković announced necessary reforms after the general election in Bosnia and Herzegovina, and the recovery from the catastrophic disasters this year, pointing out the great investment opportunities in Bosnia and Herzegovina and encouraging OIC country members to find their interest and invest in BiH. OIC country representatives expressed their support of Bosnia and Herzegovina’s integrity, independence, and sovereignty as well as their solidarity and support of families whose members were hurt in the flood and landslides this year. In addition, they expressed their readiness to help and invest in our country.